East Texas is home to year-round hunting clubs. East Texas is known for its Piney Woods hunting for game such as wild hogs, whitetail deer, duck, doves, turkeys, fox and squirrels. 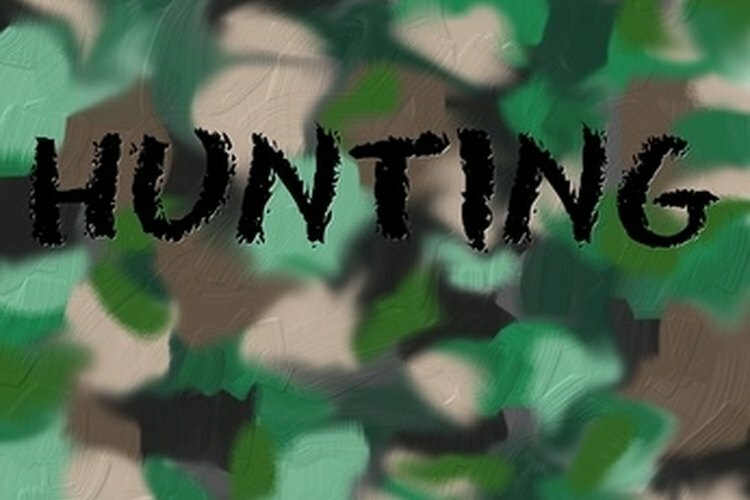 Hunters who belong to a hunting club pay annual fees in return for the ability to hunt, fish and camp on club properties. Hunting clubs in East Texas are open throughout the year and require members to follow state and federal hunting mandates, in addition to club rules regarding vehicles, dogs and bag limits. Bear Creek Hunting Club is located on 12,000 acres of land less than 30 miles from the Texas/Louisiana border in Pineland, Texas. The Club boasts 100 members who enjoy the club's RV Camp with full hook-ups, rifle range and cleaning station. Hunting club members must follow federal and state game rules at all times. The Club boasts an all-year lease and is open throughout the year for members and guests. Bear Creek Hunting Club features game such as coyotes, quail, turkey, dove, bobcats, deer, feral hog, duck, fox and grey squirrel hunting in Piney Woods and along the northern edge of Sam Rayburn Lake. The lake also provides ample fishing. Members pay annual dues which are due by May 1st. Camden Hunting Club is situated on more than 17,000 acres of land, approximately 90 miles west of the Texas/Louisiana border in Corrigan, Texas. The club limits the number of regular members to 100 to provide a ratio of approximately one hunter for every 175 acres of land. Memberships are renewed each year; applications are due no later than March 1st. Membership fees must be paid in full no later than May 1st. The club features a variety of campsites including temporary hunting campsites, seasonal campsites and permanent campsites; all campsites include electric service. Camden Hunting Club features game such as whitetail deer, hogs, quail, squirrels, turkeys, ducks and doves. Camden Hunting Club's 54-acre lake provides ample fishing for catfish, bass and crappie. The approximate 5,000-acre Greystone Castle Sporting Facility is located in east-central Texas, 75 miles west of the Dallas/Fort Worth area. Greystone Castle is a sporting facility with extensive hunting grounds, an on-site pro shop as well as overnight accommodations and on-site meeting facilities and dining. Greystone Castle provides hunting throughout the year. Visitors can hunt for exotics such as red stag, fallow deer, elk, black buck, addix and sika in the grassland terrain. The Castle includes venues for hunting birds such as chukar, bobwhite quail, pheasant, mallard ducks, spring turkeys, Hungarian partridges and doves. Greystone Castle also features whitetail deer hunting.